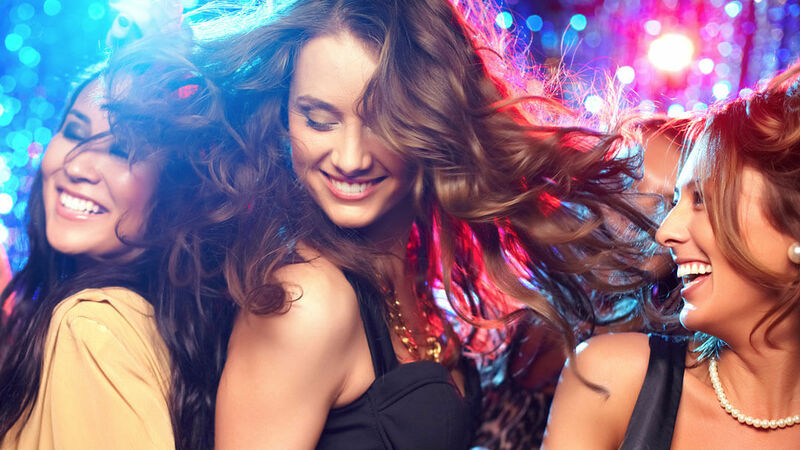 Visual impact, a busy dance floor and an unforgettable night, what more could you ask for? Thank you, Billy, for making Michelle’s Graduation party a fantastic night. You kept the music right up to the present day with The Killers as requested. We’ll be recommending you to all our friends. Party People Video DJs Glasgow: Who are we? 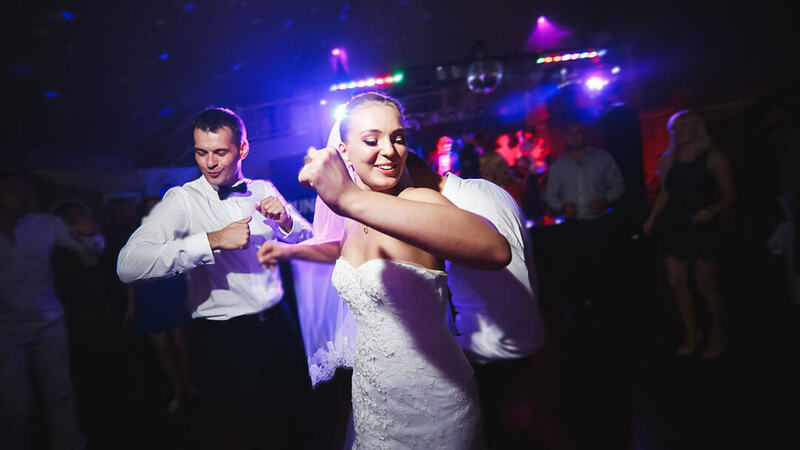 Specialising in Music Video DJing, we will tailor your night to suit your needs, ensuring visual impact and a busy dance floor all night long. We can customise your event with professional video loops, promoting your party or event by showing photos or videos of your choice on our big screens.